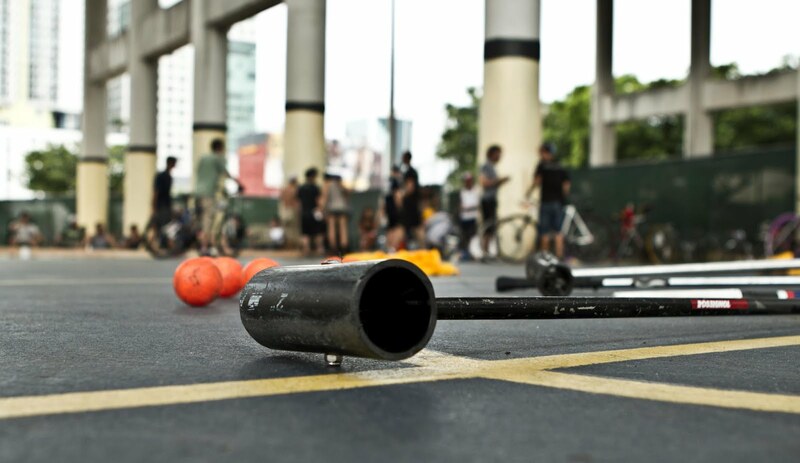 Bike polo is back at Jose Marti Park every Sunday at 1pm. Arrive early if you want to practice, beginners and spectators are welcomed! 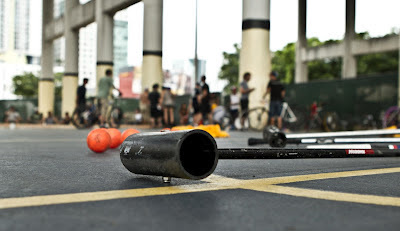 "Like" Miami Bike Polo on Facebook to stay up to date on bike polo happenings. Don't forget this Sunday, December 2nd is the monthly bike polo BBQ!